Eight agencies are in the running to win the Grocery and Soft Drinks category in this year's Campaign Big Awards. The shortlist for the category was chosen by judges yesterday, with 12 pieces of work making the cut. Four agencies received two nominations each, with four more agencies each nominated once. Abbott Mead Vickers BBDO was nominated twice: once for "estate agent" for Uncle Bens, as well as its "unbelievable" campaign for Pepsi, in which it posted weekly videos showing people performing extraordinary feats, as well an augmented reality bus shelter in London. Adam & Eve/DDB saw two entries make the shortlist, both for work done for the Temptations range by Whiskas, the catfood brand owned by Mars. The nominated ads are "pack attack" (a press campaign) and "time to play" for Temptations Snacky Mouse. BBH was also nominated twice for its work for Mentos, once for "ementicons" for Mentos and another for "tiny fresh things". 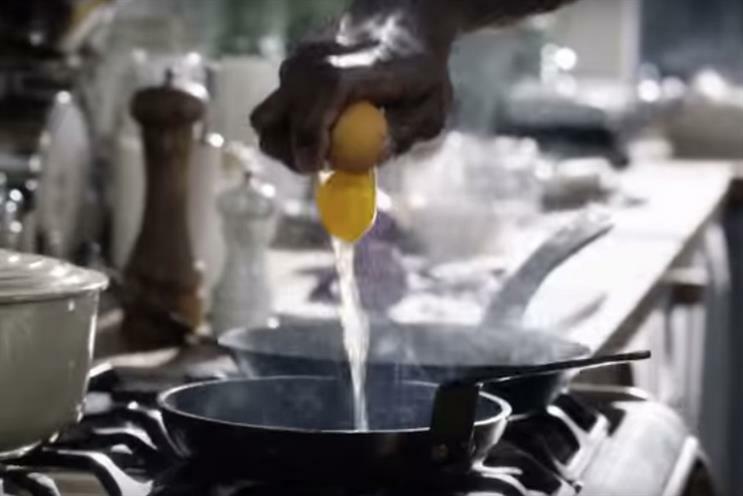 Wieden & Kennedy London’s two shortlisted entries were for "freestyle" for Lurpak and "the messenger" for Arla Skyr. and "fish & chips" by Mcgarrybowen for Sarson’s.